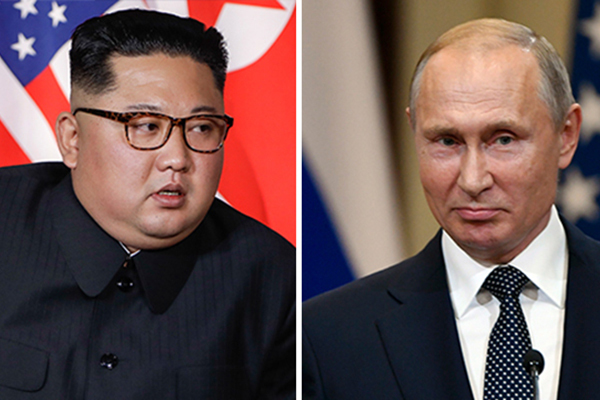 The two Koreas will hold high-level talks on Friday to discuss details of the upcoming inter-Korean summit set for next week in Pyongyang. 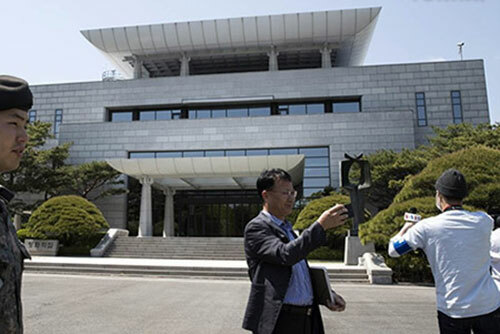 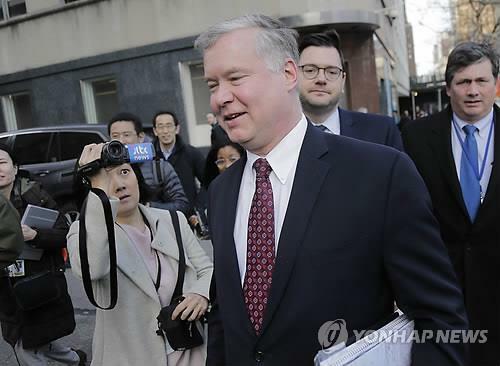 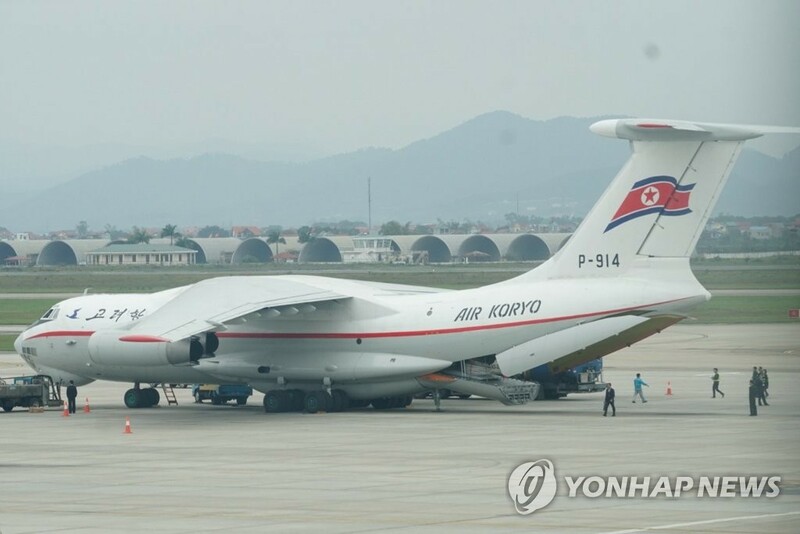 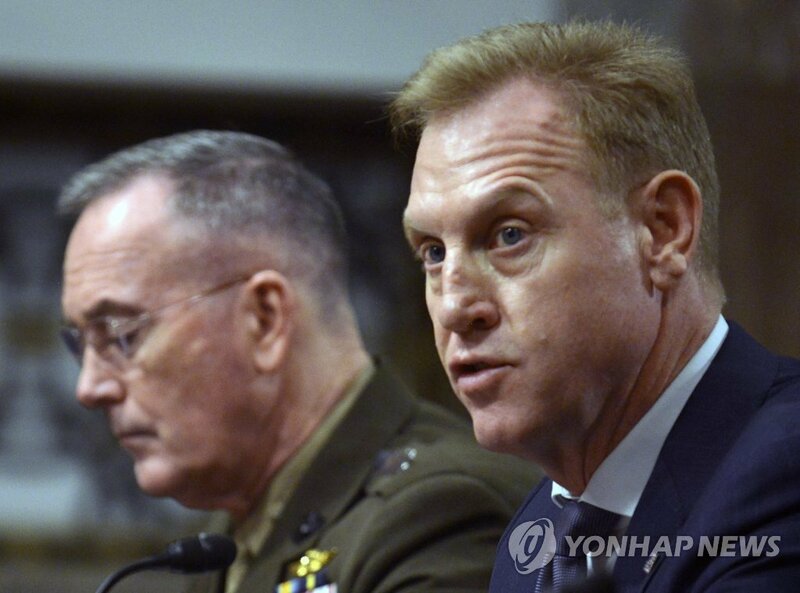 The presidential office in Seoul said that a South Korean delegation led by Kim Sang-gyun, a senior director of the National Intelligence Service, left for the truce village of Panmunjeom for the talks at 7:30 a.m. Friday. 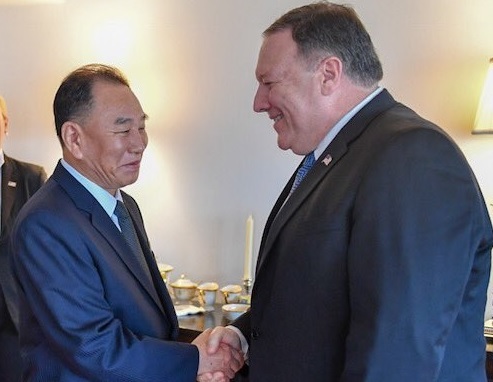 The working-level dialogue will cover detailed schedules, security and protocol for the summit, which will take place from Tuesday to Thursday. 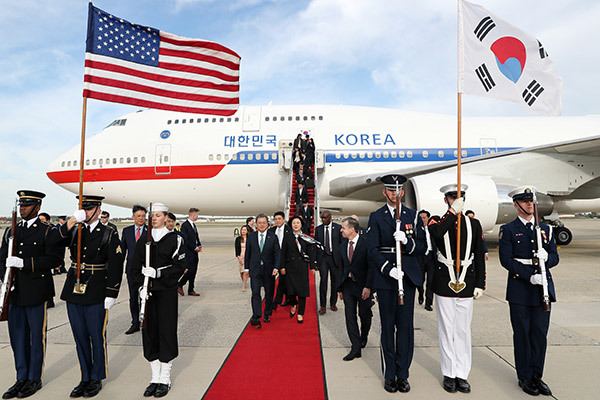 Friday's talks are also expected to decide the number of South Korean delegates to visit North Korea, including reporters. 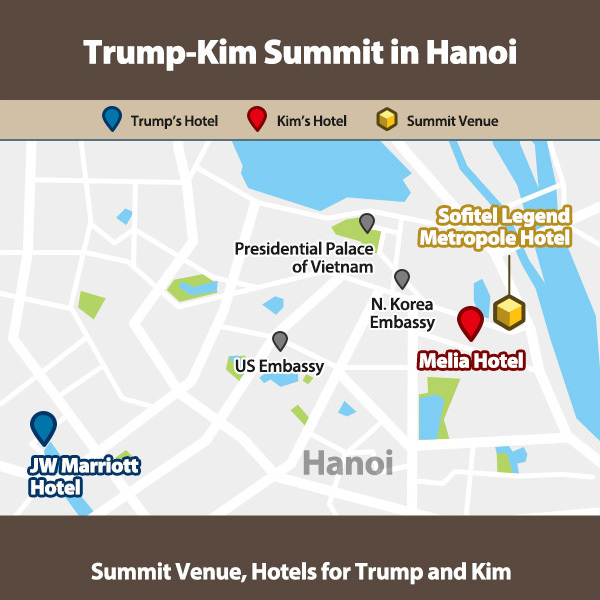 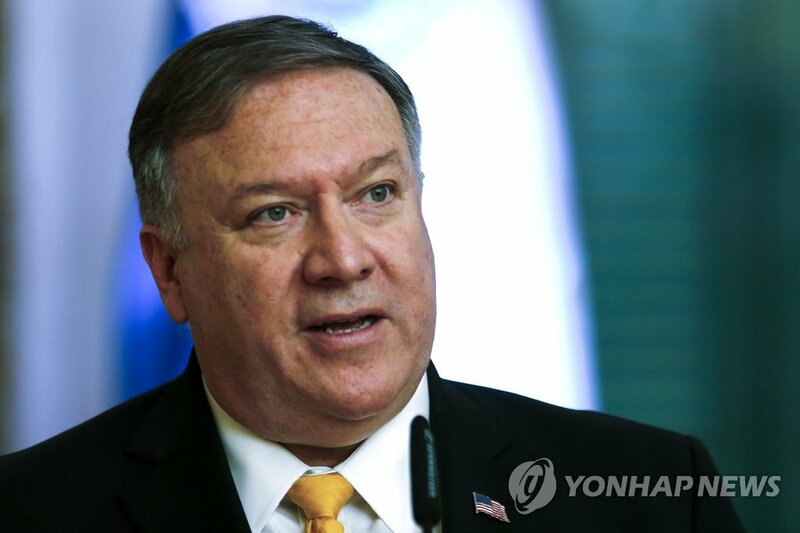 A presidential official said on Monday that the two sides agreed to keep the total number of South Korean visitors at around 200.